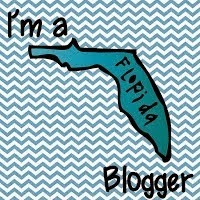 I am here to admit to be 100% addicted to Krista Wallden's clip art. She is amazing. The quality can't be beat. On top of all that, she is a generous artist. I have been a member of the Summer and Fall VIP clubs. I am anxiously awaiting tomorrow for the first week of the Winter VIP. She does numerous FREEBIES throughout the year, usually giving a full set, not just an image or two. WOW. Talk about impressive. For December she is doing Operation ELF, everyone loves freebies. 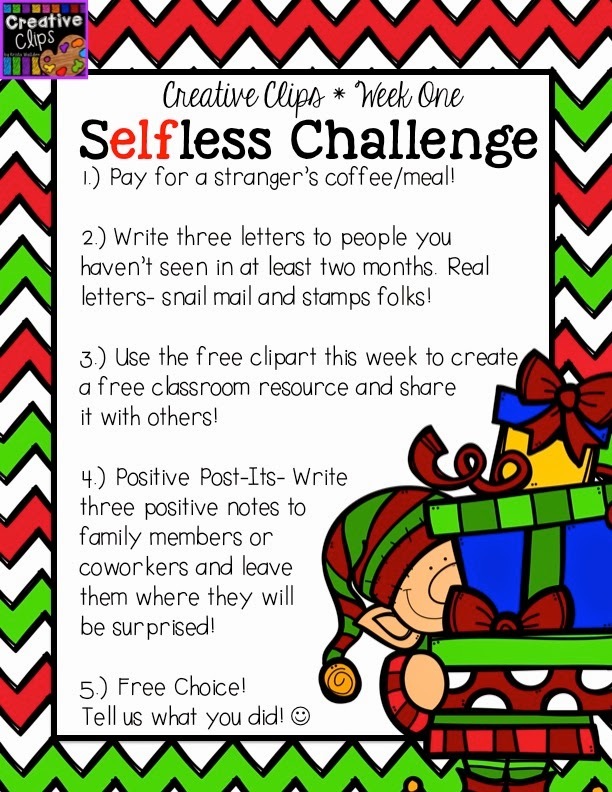 The clip art includes a sELFless challenge for the week. Here is week one, and my progress to date. 3. 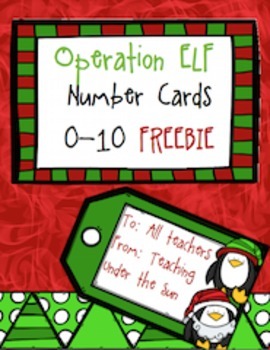 Done, I posted an Operation ELF freebie last week. 4. Someone at work had already started this. It was a perfect combination of projects. That is it for this week. I will be stalking, waiting patiently for this weeks Operation ELF.